Tank top now developed with the presence of tank top dress or sleeveless dress. Designed for you the one who like to be free and casual in daily or even for your summer style complimentary. Tank top dress now can be worn for hang out with friends, going to mall or beach. 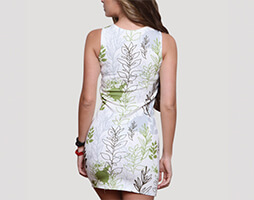 Because designed simple and casual, tank top dress is very flexible to be mix and match with nowadays women fashion. 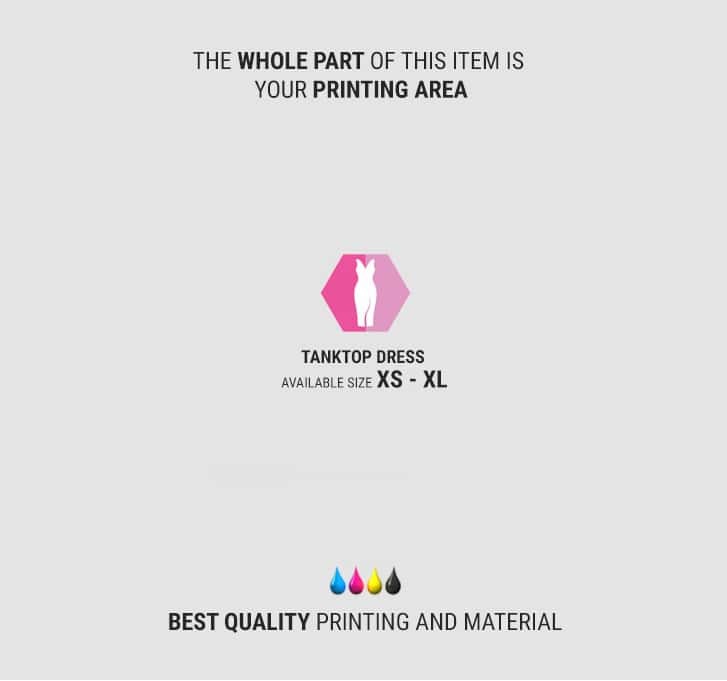 In custom.my you can order your tank top dress with our comfortable to be worn fabric material, Aglatex. Aglatex is a fabric mixed of polyester, nylon, and spandex. It has thick gramation with shiny color, soft, and clock that give a neat impression. 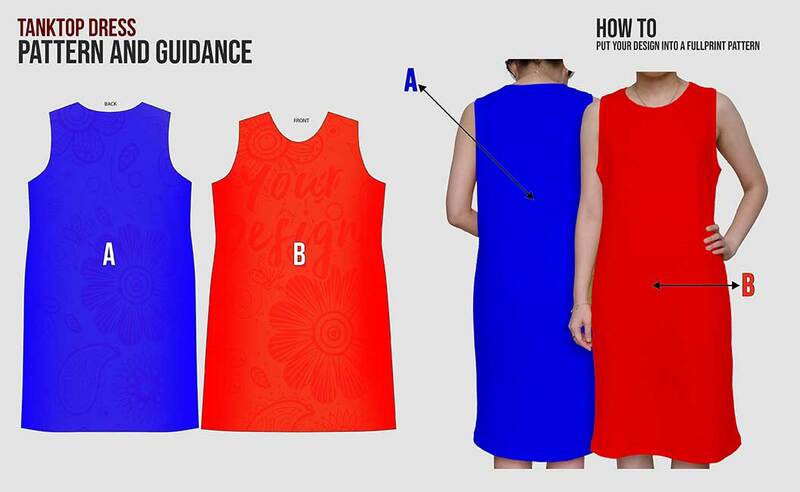 Then you can design your own picture, pattern, and color based on what you like to your tank top or sleeveless dress. You do not need to be worried because there is no minimum order or design limitation. 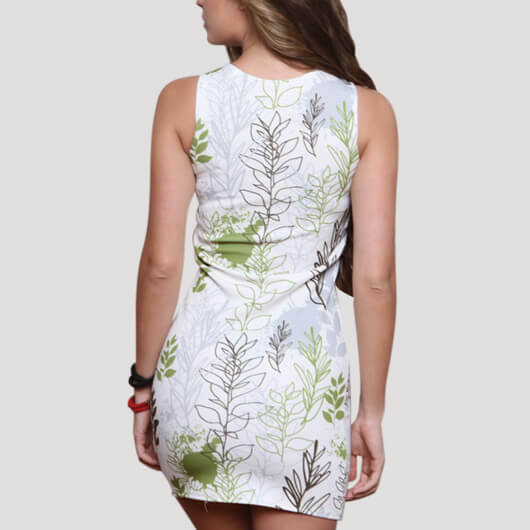 Your tank top dress will be ready to accompany your casual time.